Lego sheep | I Write. Is ‘science-fictionyness’ hereditary? 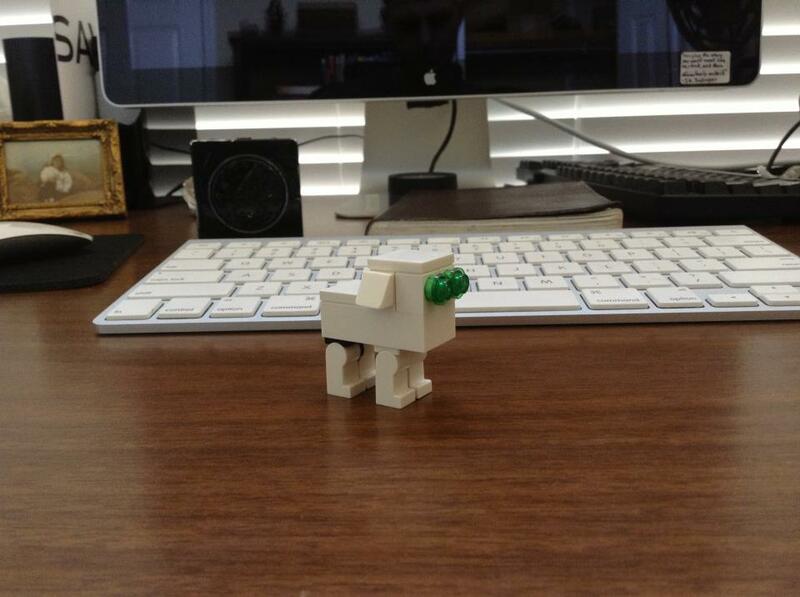 Here’s a Lego electric sheep manufactured by my young son. Dream on, little android.